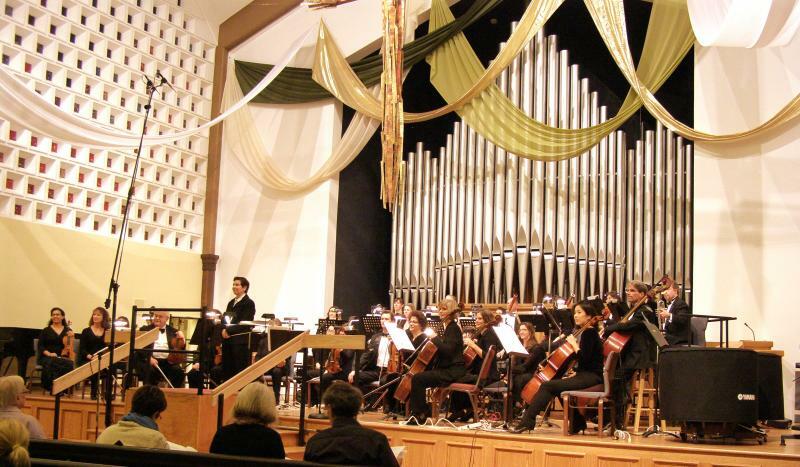 Pro Musica Chamber Orchestra. Music of Ludwig van Beethoven, Michael Daugherty, and Joaquín Rodrigo, including the latter’s Concierto de Aranjuez played by guitarist Nicolò Spera, under the baton of Music Director Cynthia Katsarelis. Preceded by a 6:30pm pre-concert talk. Visit www.promusicacolorado.org for ticket information.